It's Season Six of Project Run & Play! Are you playing along? I actually swore off sewing for Cai since I am in the midst of sewing my own Spring Wardrobe, but golly-jeez, I just had to jump in last minute! COULD. NOT.RESIST making a PARTY outfit for Cai. PAR-TAAAAAY!!!! But, really, y'all. This was made just for fun! My own little pleasure of making Cai ridiculous clothing that he probably won't wear, except maybe Rae's Flashback Skinny Tee that I made for underneath. 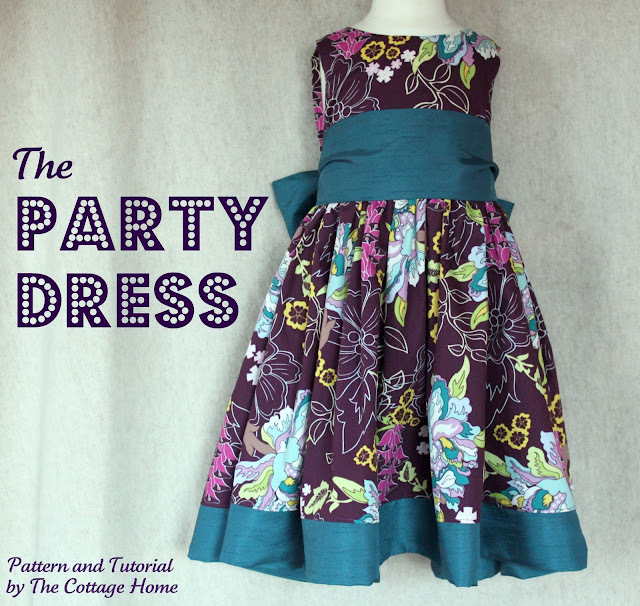 The goal for this week's challenge was to REMIX The Cottage Mama's Party Dress. 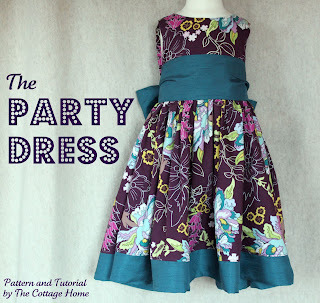 I normally just write off these girly challenges, since I just have one little man to sew for, but then I realized I was just in a crazy sewing mood and that maybe I could remix it for a boy after-all. Dress to pants seemed easy enough. As my base pattern, I did use Oliver + S Sailboat pants, but I adjusted quite a bit off of the original pattern. My design elements I tried to maintain was using the wide bands of fabric, and the way the buttons closed in the back of the dress. And then the overall just idea that it was fit for a "party". I purposely included the idea of suspenders, twisted the way the button loops went around the buttons (for a twist!) and made the bands look like little dress shirt cuffs fit for a party. The red chevrons are just crazy, matched with stripes, but I just felt like they should be fun PARTY PANTS!!! P.S. Could you tell I let loose and did not care WHAT in the heck anybody would think? I did what I want and it makes me happy! LOL!